Bike shops abound in LA, which is great news for a city that sees so much car traffic. If you're thinking of making the switch from four to two wheels, we've got you covered. The following bike shops cater to every biker's need, whether you're new to the sport, an avid cycler or just looking to finally participate in CicLAvia. 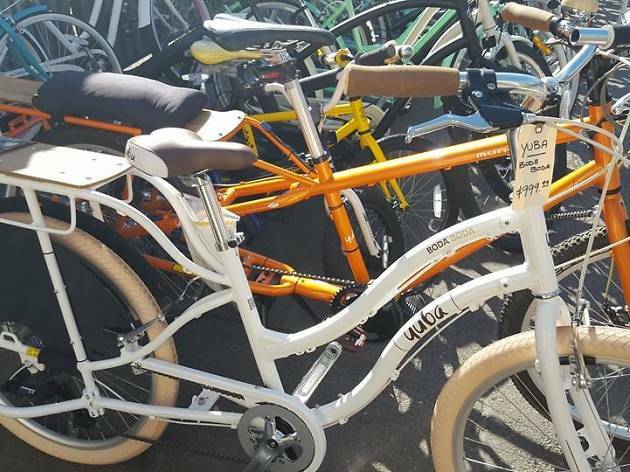 Aside from bikes, at each bike shop you'll find all necessary accessories, from helmets and locks to bags and reflective clothing. Most shops also offer tune-ups and repairs akin to those you'd find at a co-op, and many organize community events as well. 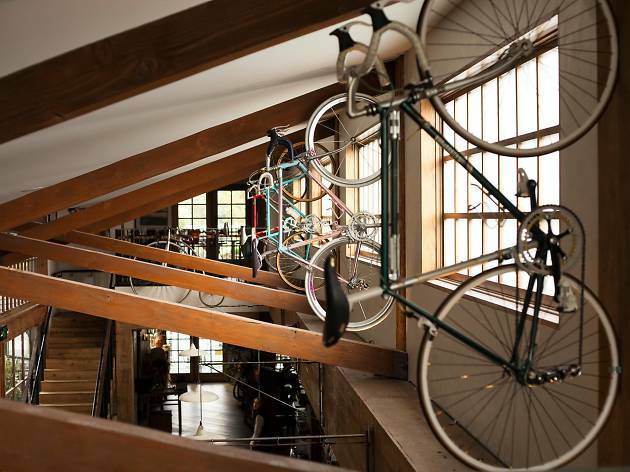 Come for a bike, stay for the buds—and at least one bike shop, even brews. 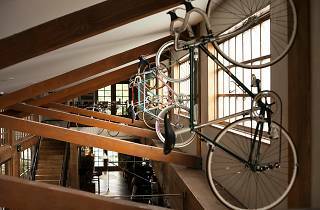 This shop boasts sleek frames, colorful components and a friendly, knowledgeable (and dreamy) staff. 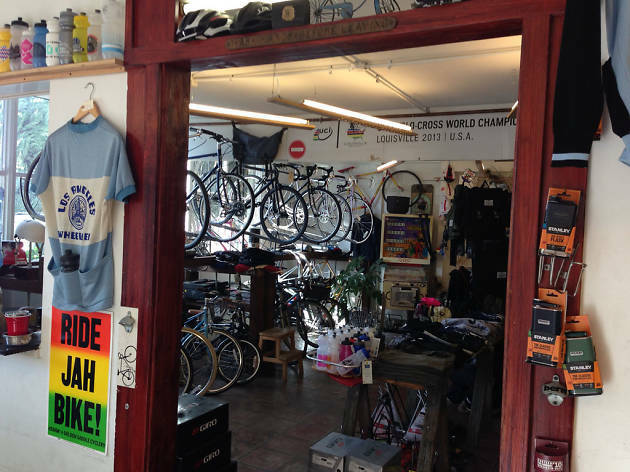 Buy a bike, a kit, a watter bottle—they even sell small-batch cold brew and some pretty rockin' socks and patches. 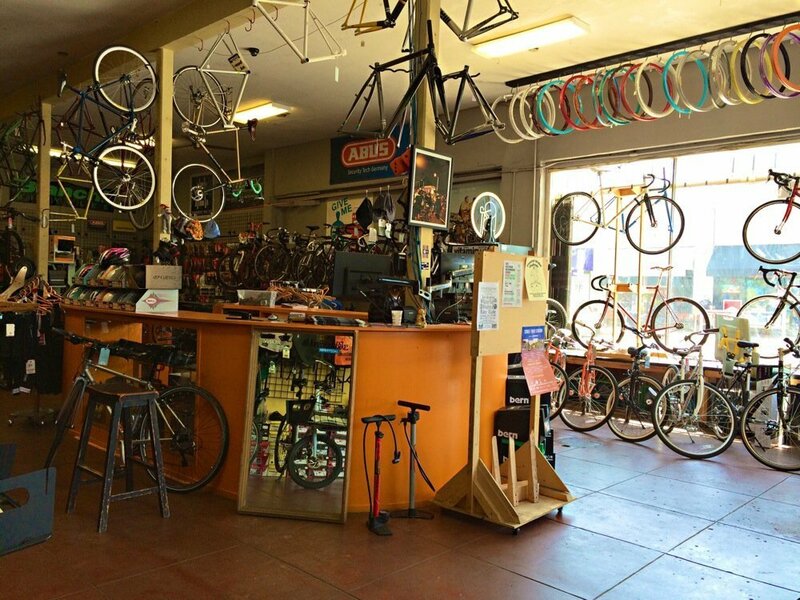 There's no bike snobbery here—come in for repairs, parts, or to get outfitted with a brand new ride. 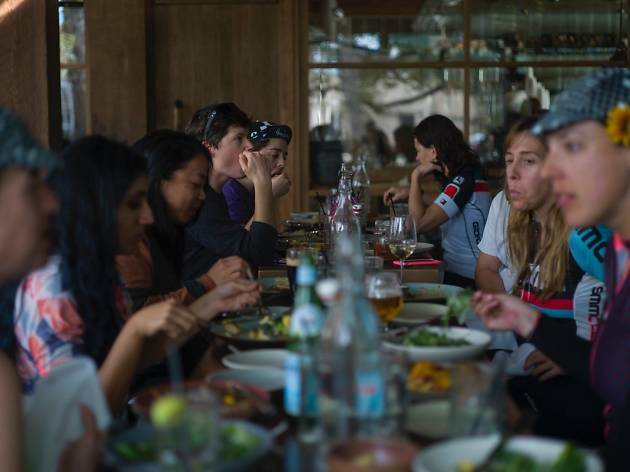 And speaking of rides, the shop organizes 'em regularly, and there's often beer and pizza in the mix—enquire within for details. 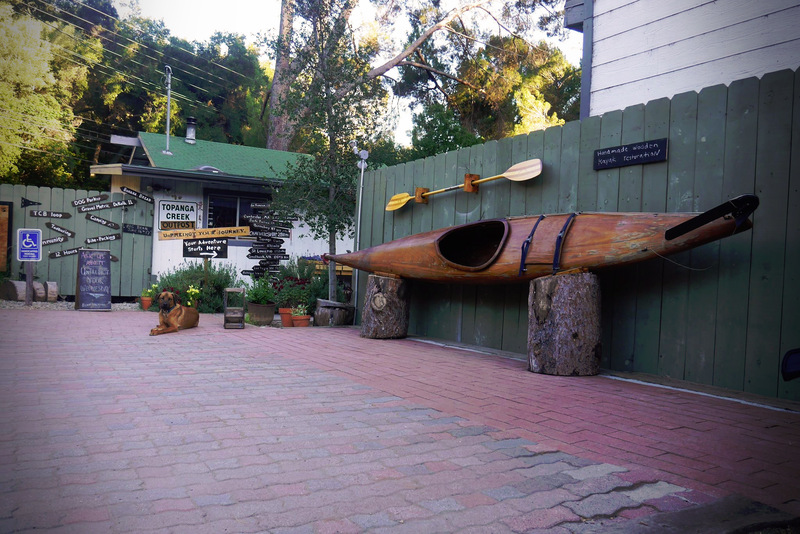 Topanga Creek Outpost is a rad little shop tucked into the hills. They're cool without chilly attitudes, knowledgeable without snobbery and will outfit you for whatever you need. Their speciality is gear for touring, and not only will they get you ready to ride, they'll actually take you on one. Every Wednesday the shop is closed for "UnPredict your Wednesday." After the shop closes up on Tuesday nights, the TCO crew packs up and heads off on a bikepacking adventure. They usually camp overnight, and they can outfit you with rental gear if you don't have everything you need for such a trip. If you've ever thought about touring or bike camping, this is your place and these are your guys. 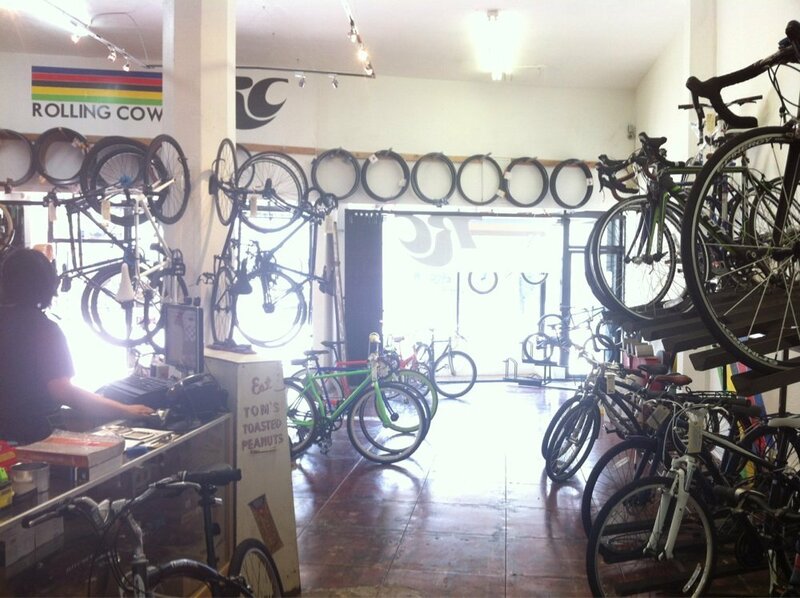 So, this place doesn't immediately strike visitors as a bike shop. 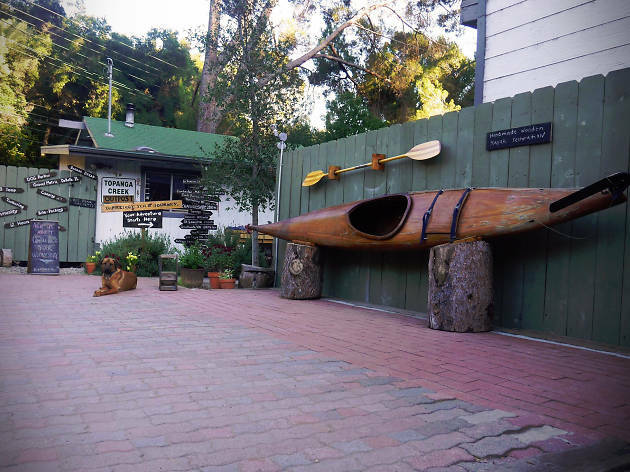 At first glance, it looks like a pretty incredible farm-to-table restaurant and café, which it is. Pedaler's Fork specializes in local and seasonal offerings, with great local beers from nearby microbreweries and a rye whiskey-centric craft cocktail program. There's also a 10 Speed Coffee roaster on site. 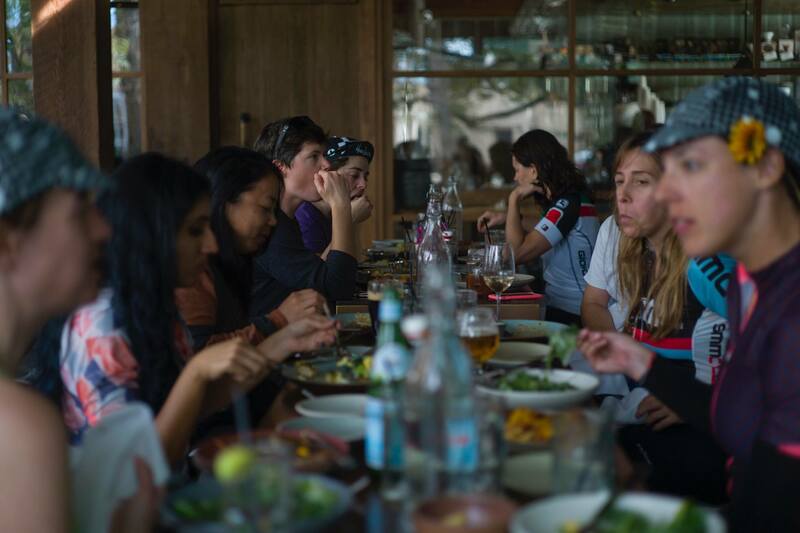 But beside all that, there's a fully functional bike shop on the creekside patio, where mechanics will wrench on your bike as you enjoy some good food after a long ride. Both the name and the quality of this little shop have changed over the past few years since Bruce Marshall took ownership and switched things up. 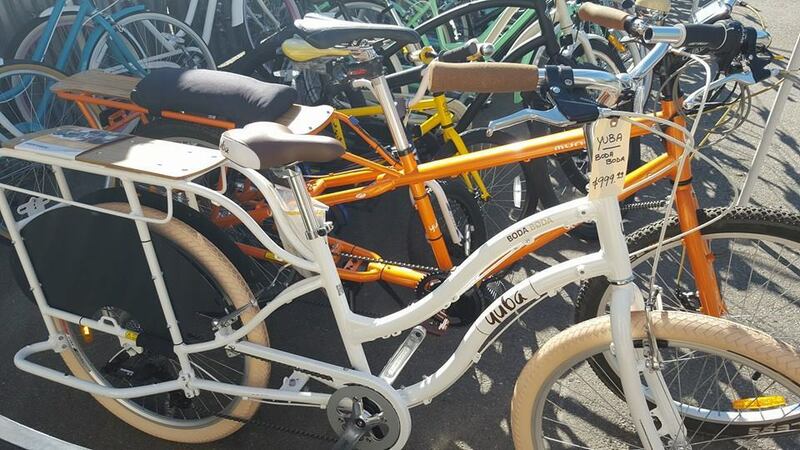 We're happy with the results, though we miss the slightly cheesy "A Road Bike 4 U." 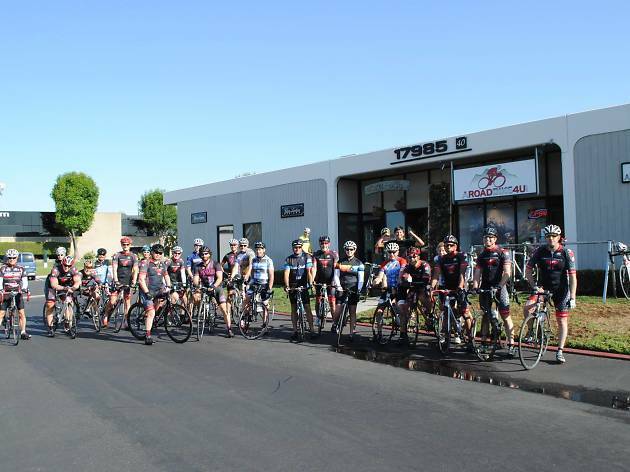 Stop in to get outfitted for road rides—or check out the SoCal Endurance Lab, which offers physiological testing, sports massage and bike fitting for super serious riders. Not quite there yet? 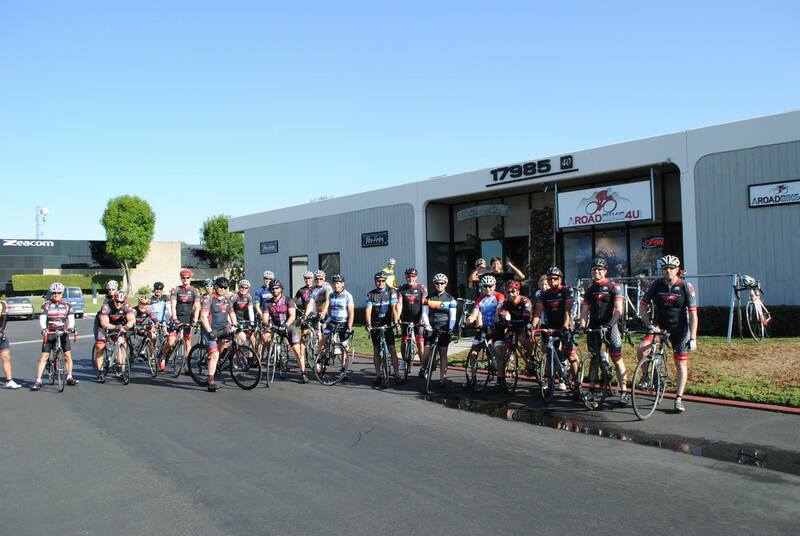 Make it happen by joining one of Marshall's group rides, which often wind through the nearby Ortega Falls. Veloworx opened in 2003 to bring a boutique bike shop to the chain-riddled West side. 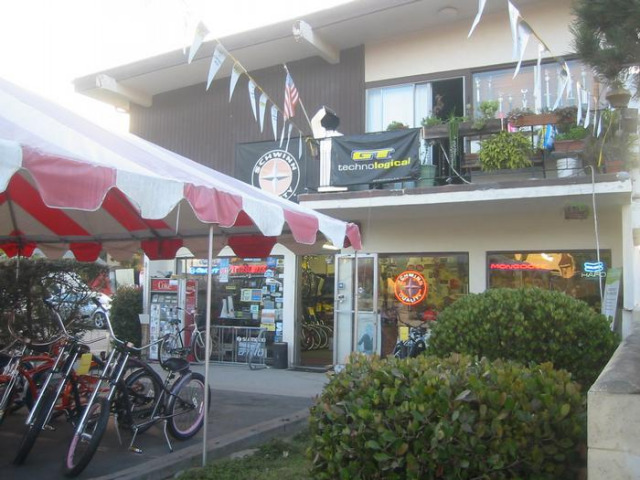 Since then, they've been outfitting riders and servicing bikes with a friendly, knowledgeable staff and an impressive list of products, parts and accessories. They're especially known for their fittings—hop on the fit bike and get dialed into an efficient and comfortable position that can revolutionize your ride (it sounds hyperbolic, but we mean it—things this good don't happen at every shop). If you need repairs, the mechanics here are top-notch, and all bikes bought at the shop have a lifetime service guarantee. The folks at Rolling Cowboys are known for speed—not on bikes (though perhaps that's also true), but wrenching on them. Their service is super fast and not too shabby, and their prices are fair. You'll also never feel pressured to purchase anything here—you're more likely to walk out with knowledge or a new friend than some accessory you didn't need. And speaking of new friends, make sure to say hi to the three friendly shop dogs milling about.